Monsters, mining and virtual woodland creatures are all on the agenda on November 18th, as the game development community flock to the University of Suffolk for Game Anglia, the biggest game developer conference to be held in the region. 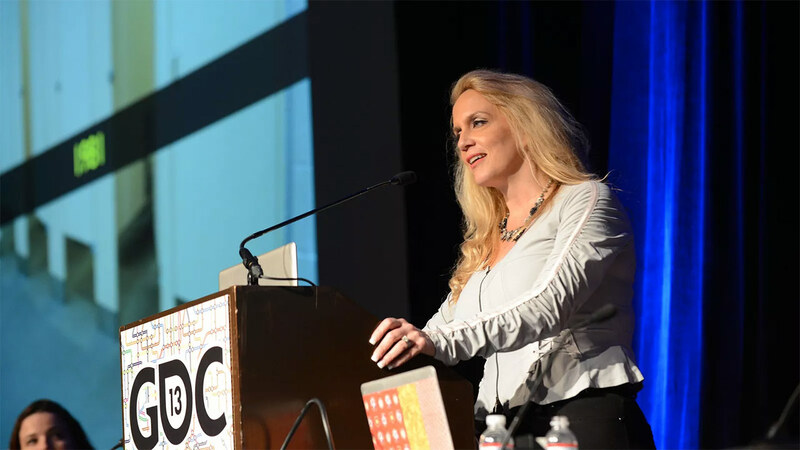 The talks kick off at 10am with BAFTA award-winning Brenda Romero, game developer and industry pioneer and close with a friendly question and answer session with John Romero. John was a founding member of ID Software, the creators of such games as Wolfenstein, Doom and Quake. Throughout the day, experts from around the world will cover a range of topics from turning game jam submissions into fully realised games, all the way to final user testing. Aside from the talks, the conference will also showcase a multitude of indie titles from mobile games to virtual reality. Visitors can play, leave feedback and vote on their favourites from the day, as well as meet local studios and mingle with like-minded gamers. Those interested in attending, showcasing or sponsoring the event can get in touch with the Game Anglia team at http://www.gameanglia.co.uk or email hello@gameanglia.com. The event will be hosted at the Atrium Building at theUniversity of Suffolk and run until 6pm on the 18th November. Parking is available in the University of Suffolk car park and will be free to visitors of the event. Prices range from £15 for students to £95 for VIP tickets, that include an after party with many of the gaming legends from the day. Sketchbook Games director and industry veteran Mark Backler said “There are a lot of game developers in East Anglia but there seems to be lots of disparate groups. We want to try and bring everyone together and help strengthen the games industry and community in the region”.